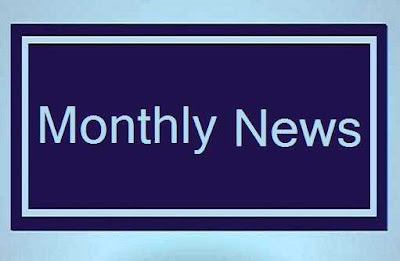 Monthly Current Affairs is collection of Daily Current Affairs in PDF format. You can download and print it according to your convenient. It is divided in different section – Appointments, Awards, Conference, Economy, Scheme, Books and Authors, Sports….